This is a Royalty Free Sample pack of 100 Dubstep Loops and Riser that you can to use in your productions. This Bass Loops and Riser pack was made with the 20 Ableton Operator presets that you can download here. These Bone crushing Bass Loops are designed for some Filthy Dubstep that shatters ears and makes teeth clench. The Bass Loops and Risers in this royalty free sample pack have a large sonic spread. Deep driving low end. mind melting mid range and tastefully shattering highs. Feel free to take these bass loops and risers into your DAW use them as is or tweak them into your own creations. Enjoy and check out the rest of AustinAbletonTutor.com for lots of goodies. Austin Ableton Tutor is an Ableton Certified Trainer that offers Online Classes and Private Lessons in Music Production, Performance, and DJing. 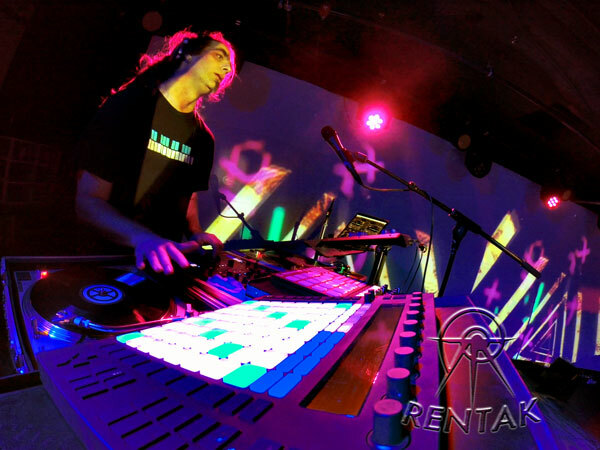 Jimmy is the primary instructor and though Ableton Live is his Specialty he also teaches DJing with Traktor, VJing with Resolume, and various VST’s and Pluggins. Fell Free to Contact Austin Ableton Tutor with any Questions.